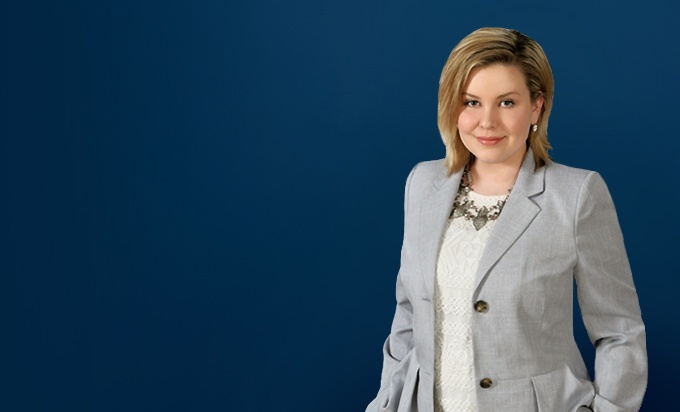 Candice Kennedy's practice is focused on commercial and residential real estate law. She routinely handles real estate development matters, including rezoning, severances, condominium development, and more. Her practice also includes general commercial and residential real estate matters, such as purchase, sale, and financing transactions. 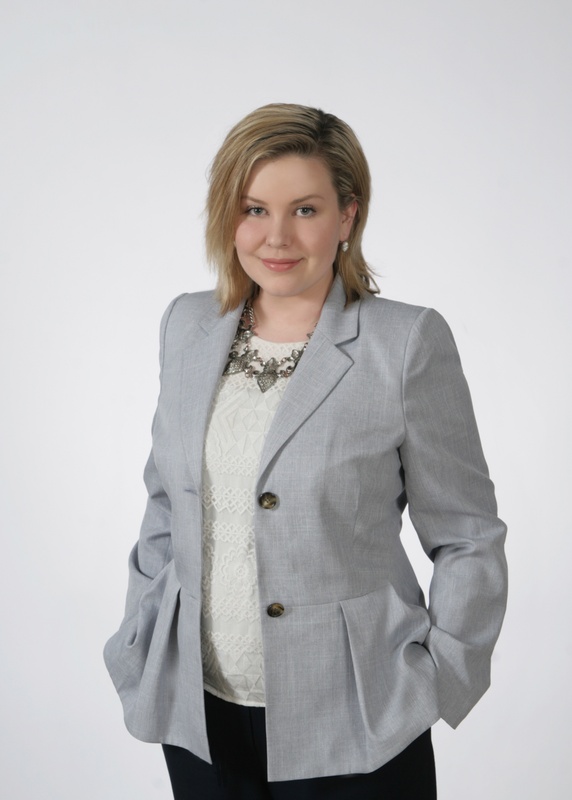 Candice also practices in the area of wills and estates, including estate planning, estate administration, and estate litigation. As part of her wills and estates practice, Candice frequently drafts wills, powers of attorney, trust agreements and related documents.